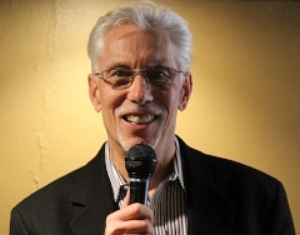 Tom has been speaking in front of a wide variety of groups for over 45 years, both as a director for a large non-profit community-based organization, and in conducting many seminars and workshops. He offers a uniquely warm, engaging, clarity, joy, and spiritual wisdom. Through stories of his own personal transformation and those of his coaching clients, Tom teaches that we are all more in charge of the way our lives are unfolding than we might currently believe. He inspires people to take more control of creating the lives they want, and fullyenjoy the journey of getting there.